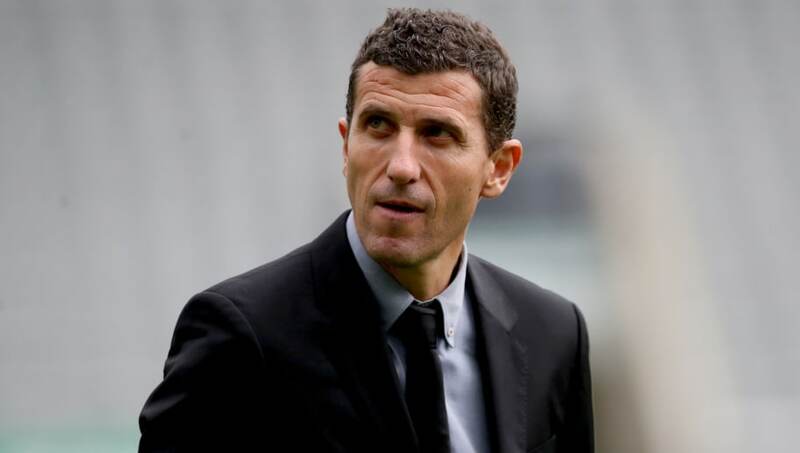 ​Watford manager Javi Gracia has admitted he was disappointed with his side's 1-0 loss to Newcastle United, adding that his side played well enough to deserve a victory. Watford were in control for the first half of the match, with the likes of Gerard Deulofeu and Adrian Mariappa missing great chances to open the scoring. Newcastle emerged from the half-time break and punished the Hornets for not taking their chances as substitute Ayoze Perez headed past Ben Foster to condemn Watford to defeat. Speaking after the game, Gracia admitted that ​Watford paid the price for not converting their chances. He is quoted by ​The Watford Observer as saying: "If you do not score and kill the game when you have the chance to do something like today can happen. “If you ask me about the game or the result, I can be disappointed today with the result because I think we have done many things well, but I can’t be disappointed with the way my team played. “We can speak about how many players had a good chance to score; Stefano Okaka, Roberto Pereyra hit the crossbar, Adrian Mariappa, Isaac Success, a lot of players had clear chances. However, he refused to be disappointed with his team, stating that he was impressed with their performance. He said: “I think all of the players have played well today and we knew if we left space players like Shelvey would be able to create from the beginning.